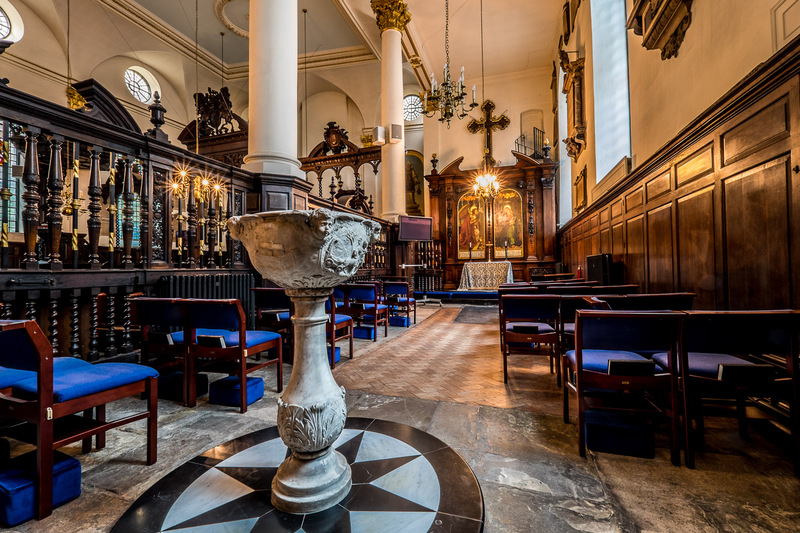 Do join us at one of our Holy Week communion services: 8am-8.25am at St Margaret’s Lothbury on Weds and Thurs mornings this week. 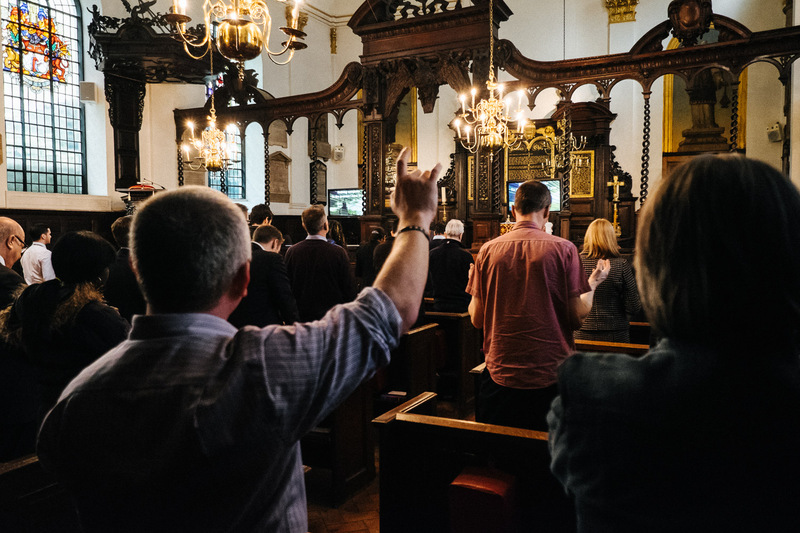 We are open from 0730–1715 from Monday to Friday and everyone is welcome to visit for prayer, quiet reflection or simply to enjoy the peace. 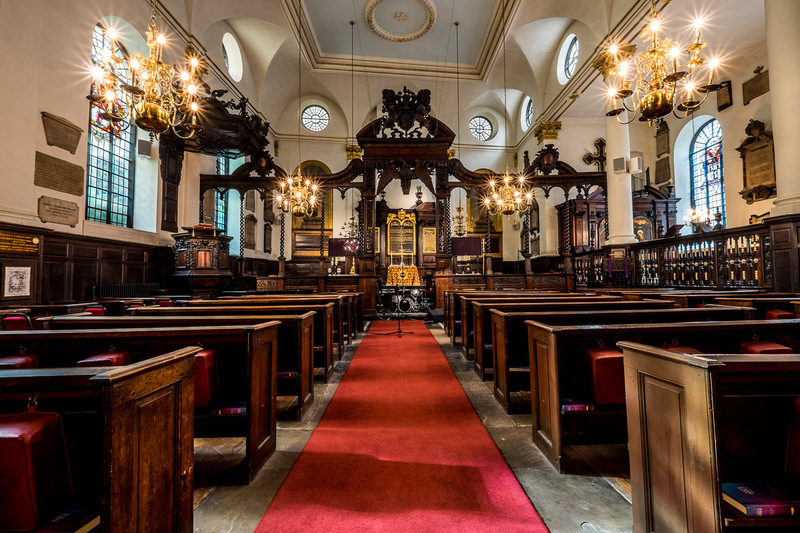 INFORMAL WORSHIP & TEACHING 1250–1400 at St Margaret Lothbury Come & go as you wish. 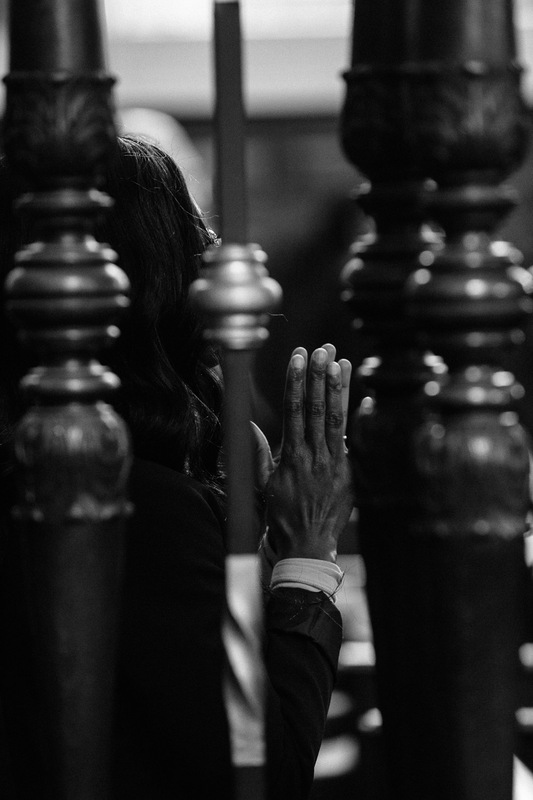 We believe in the power of prayer. 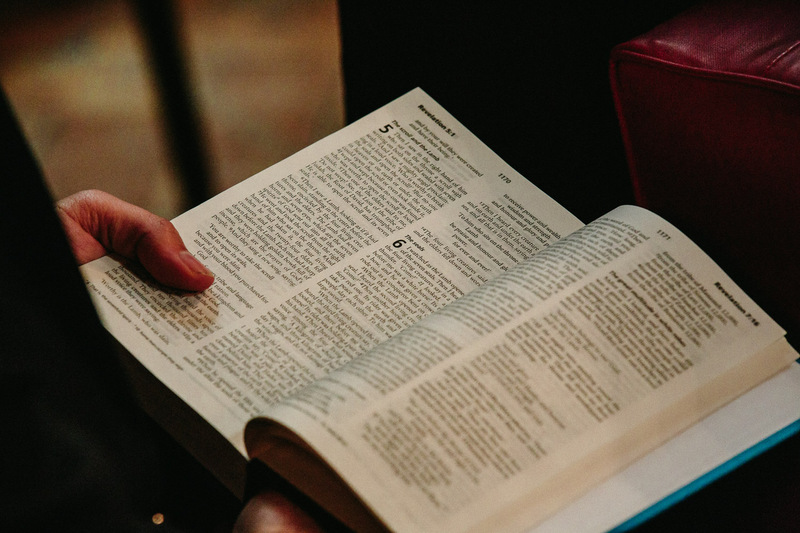 We have a loving Heavenly Father who longs to meet with us as we talk to him about the things that worry us and the things that make us happy. 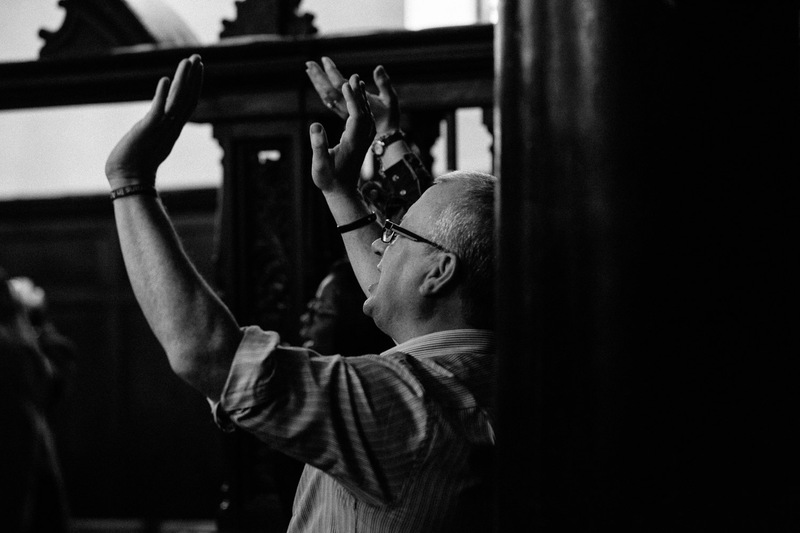 At the end of the informal services there are always people from the prayer ministry team available to pray. 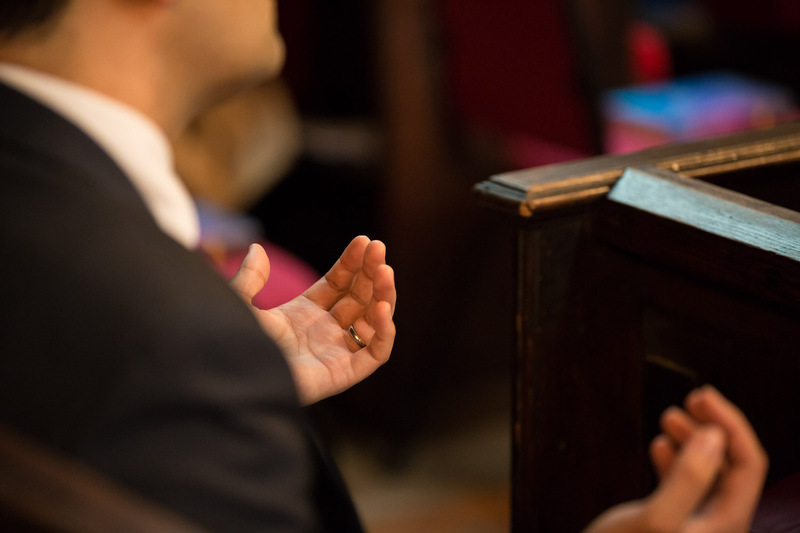 Members of the prayer team are also available at St Margaret’s on Wednesday evenings anytime between 1715-1815. Also on Monday mornings a Prayer Meeting is held between 0745-0845. All are welcome – come when you can, go when you need to. St Margaret’s host two women’s groups. Both offer the chance to meet with other City workers who fully understand the unique complexities, challenges and pressures of working in the City of London. A women’s prayer group meet between 1305 and 1335 on the first working Monday of the month. Prayer and testimony at this group is humbling and inspirational. You are warmly invited to join us or, if you cannot, to pray remotely at the same time and have our voices meet as one at God’s ear. 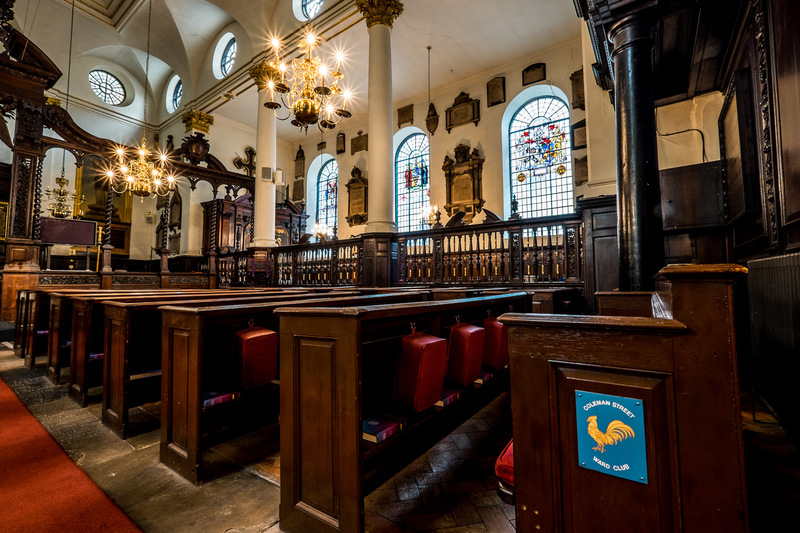 St Margaret Lothbury and St Mary Woolnoth are CofE parish churches at the heart of the City of London. 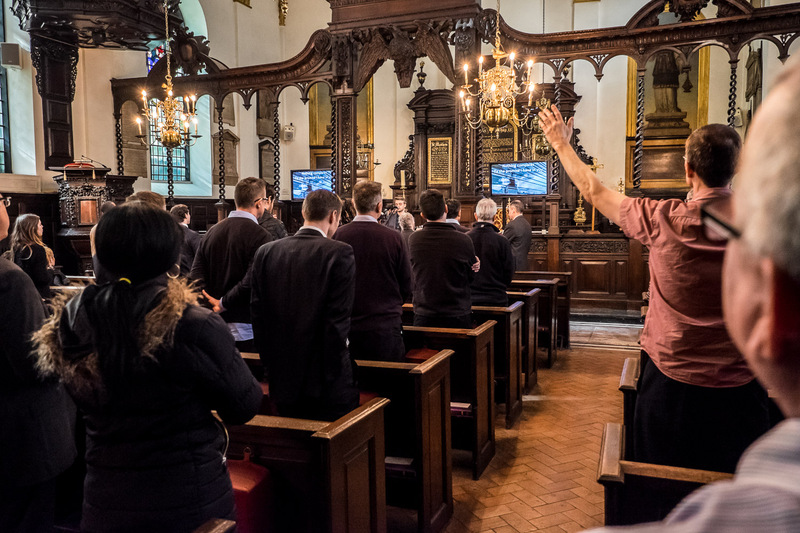 We aim to serve those working in the Square Mile; to be on hand to pray for them, to hold services, which are sensitive to the time constraints and pressures of the City, to provide other opportunities to meet with other Christians and to offer a place for reflection and prayer throughout the week. At the heart of our life is a commitment to worshipping the Lord Jesus Christ and making it possible for others to experience His love. We aim to offer a variety of services that will enable anyone to feel at home. 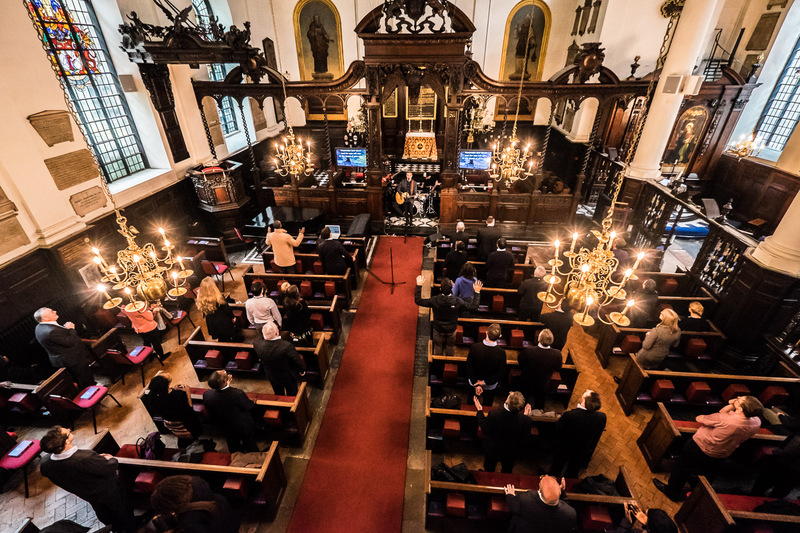 We held our 2018 APCM on 30 April. 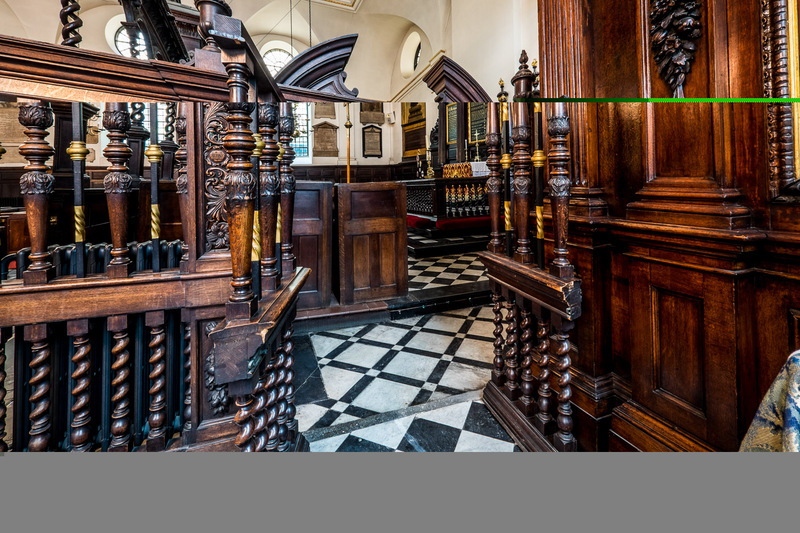 All reports for the Lothbury and Woolnoth APCM will be made available as soon as possible. 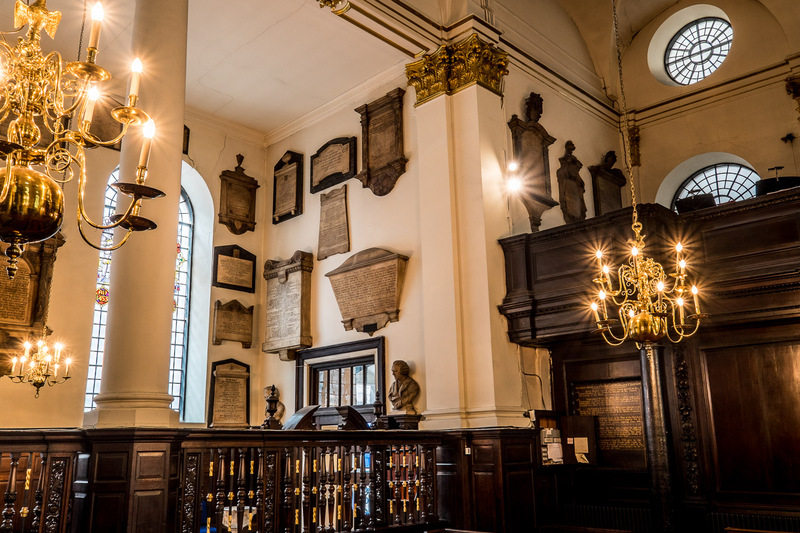 The main services of the week are our two informal lunchtime services on Wednesday at St Margaret Lothbury and on Thursday at St Mary Woolnoth. Although they last from 1250-1400 they are planned so that you may come when you can and go when you have to. 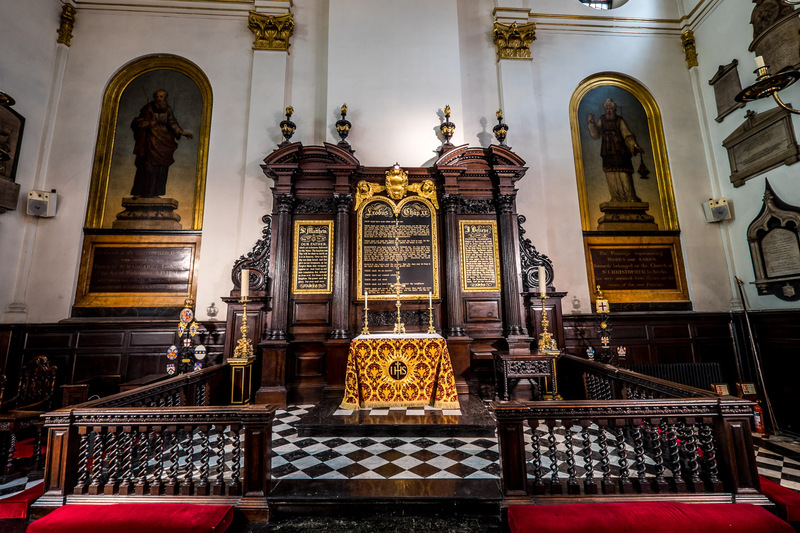 On Tuesday each week there are more traditional Holy Communion services at 1230 at St Mary Woolnoth and 1310 at St Margaret Lothbury. These usually last around 30 minutes. 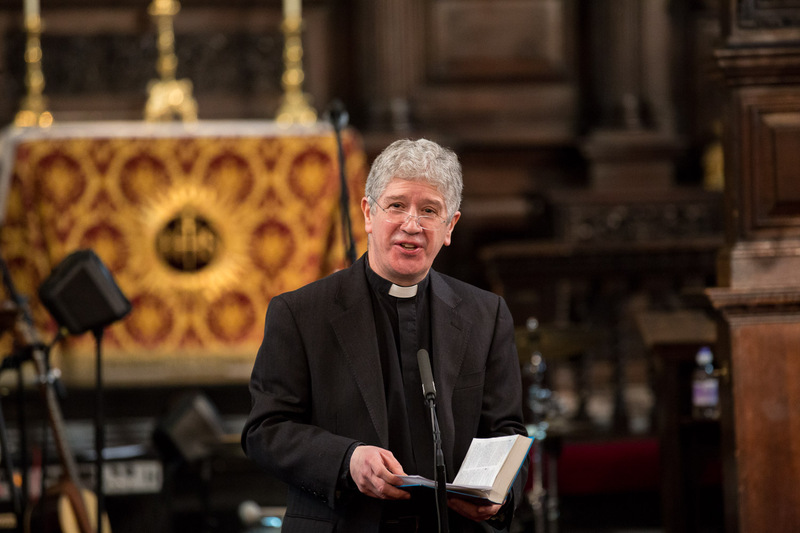 Read a welcome from our Rector, Jeremy Crossley. Find information about our commitment to safeguarding here. 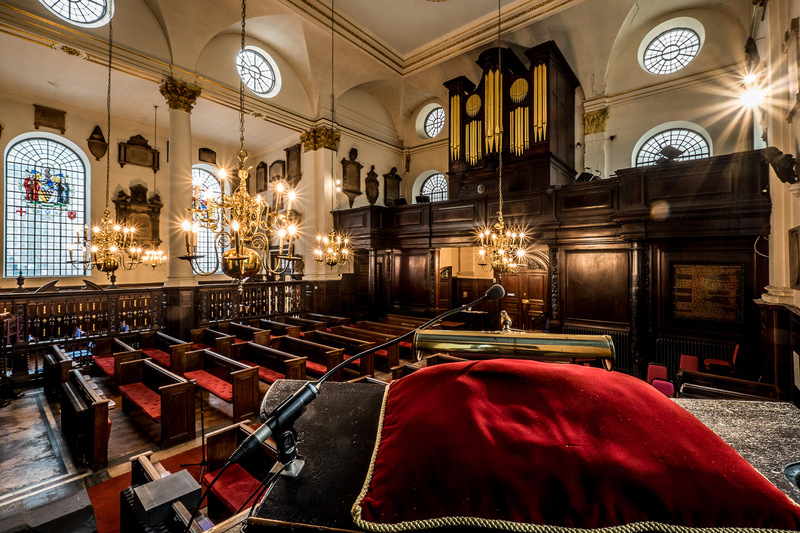 Like many City Churches all our records are now held by the London Metropolitan Archives. 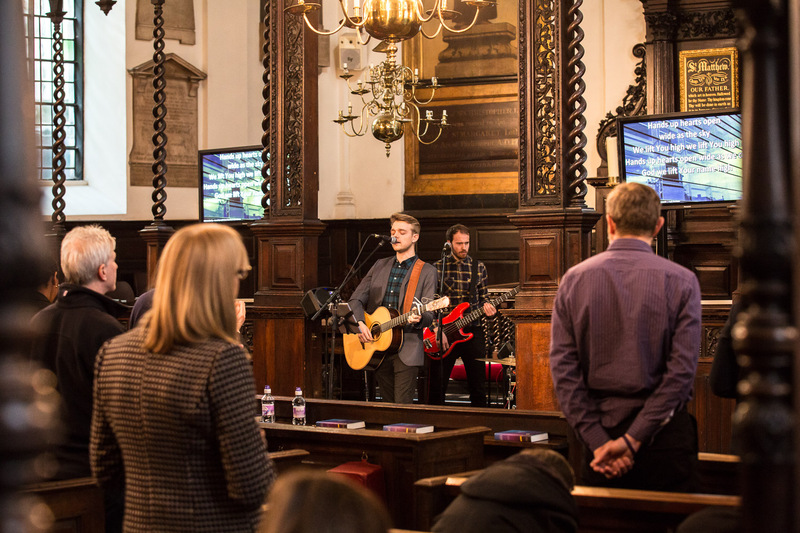 It costs about £220,000 a year to run our church. 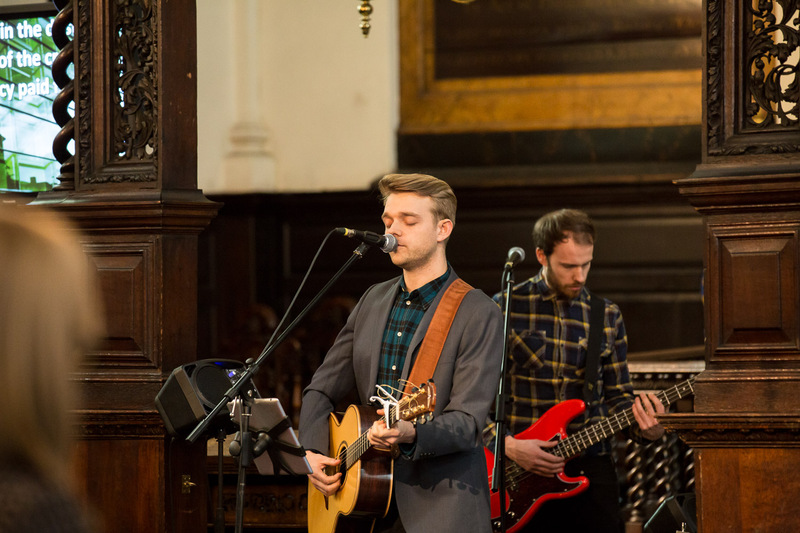 That is about £4,200 a week to ensure that the Clergy and church staff are paid, the building which is Grade 1 listed is properly maintained and heated, the parish affairs are efficiently run and our worship services continue to the highest standards. 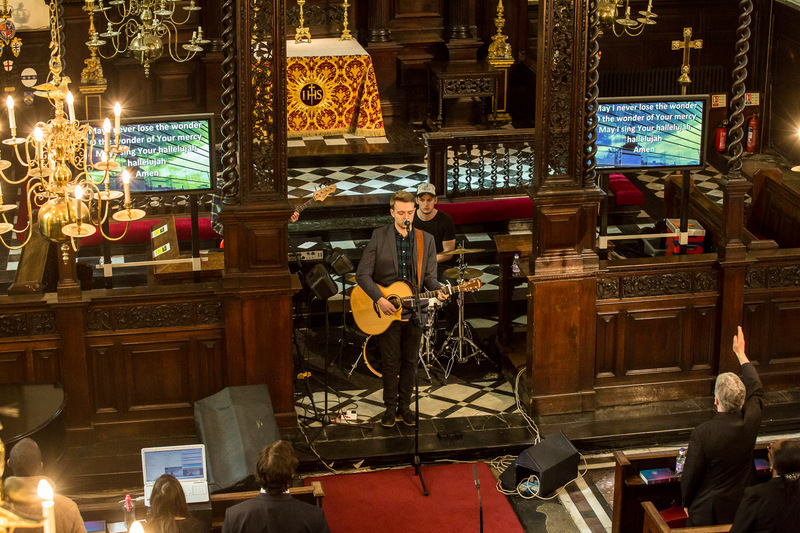 Our church relies for its upkeep on the giving of the congregation in financial support and. We do not receive any support from the State or the Church of England.